This publication is produced on the occasion of the retrospective exhibition of Japanese artist Tetsumi Kudo of the same title at The National Museum of Art, Osaka from November 2013 to January 2014, then at The National Museum of Modern Art, Tokyo from February to March 2014, and finally at Aomori Museum of Art from April to June 2014. 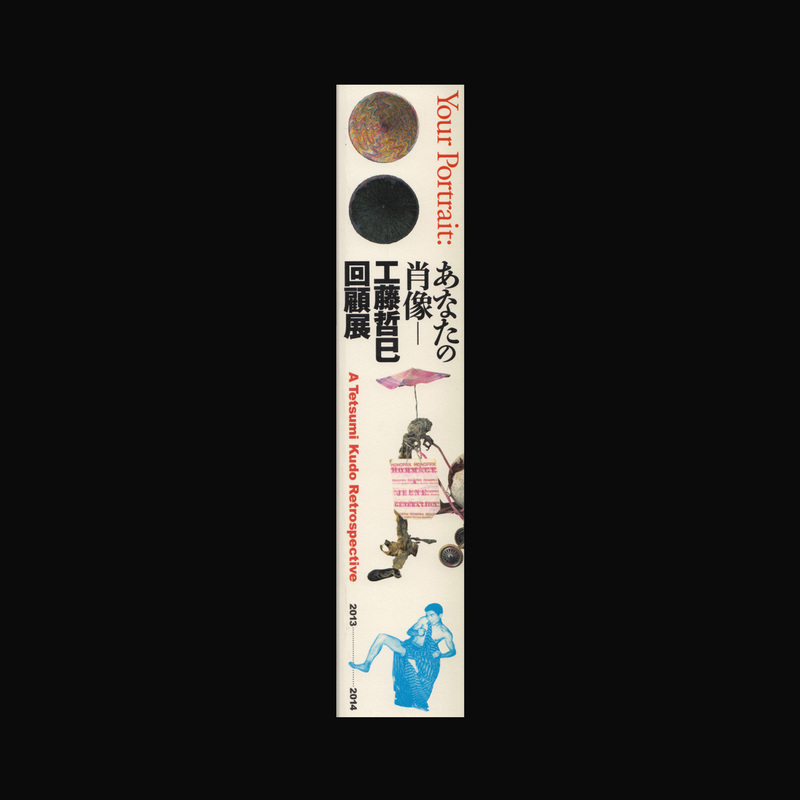 ‘Your Portrait’ was one of Tetsumi Kudo’s most frequently used titles. 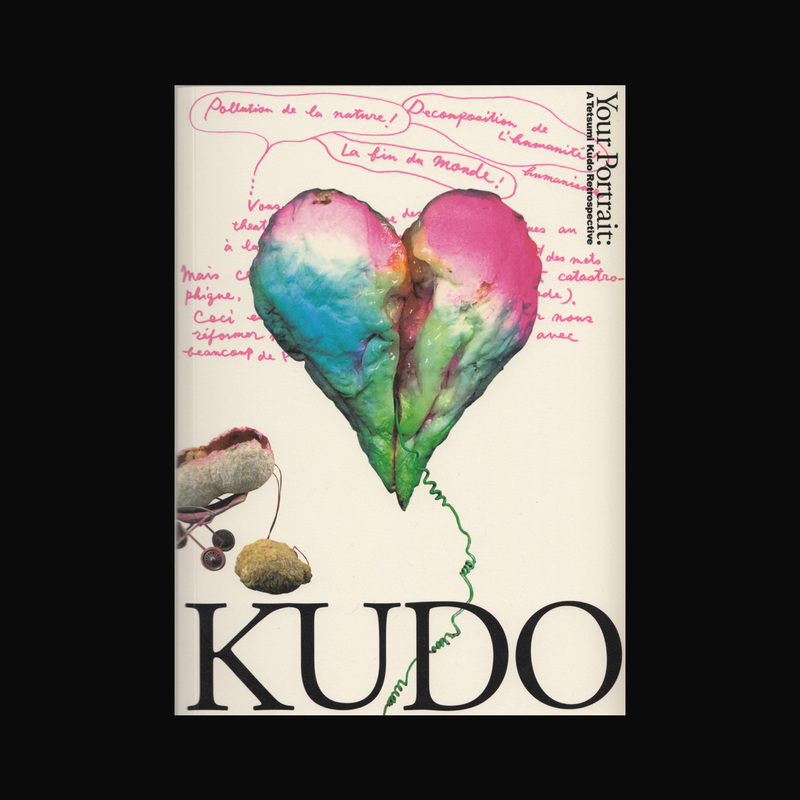 While the word ‘you’ indicates the audience constrained by a variety of established values and conventions, it also refers to Kudo himself as the work’s first viewer. It is intended as a portrait of the human race as the unavoidable victim of radioactive contamination. 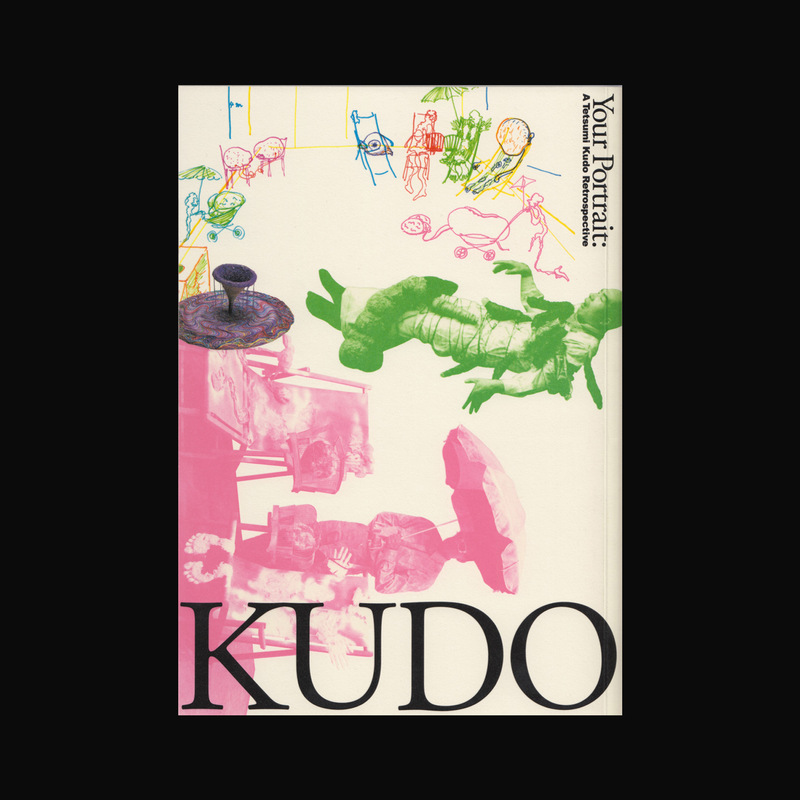 Kudo’s works might seem to be weird or repulsive, but they display his vision of a paradoxical paradise in which, in order to survive, human beings would be forced to live in harmony with nature and technology.